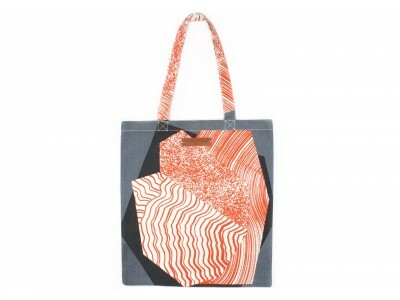 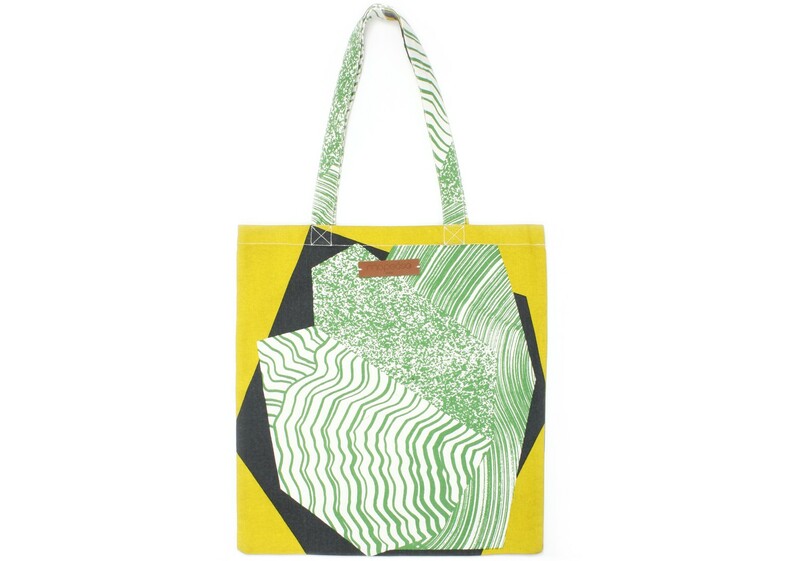 The tote bag mineral is perfect for the spring / summer season. Made only with cotton, this bag is light and pleasant to wear. 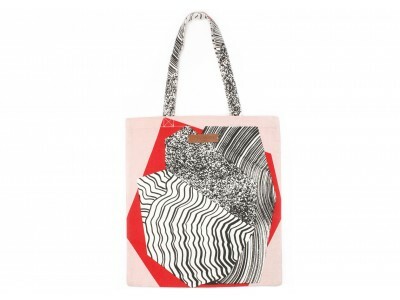 It can go with the pouch of the same collection.